This year's topic for English Week, Our Common Home, was particularly inspiring. 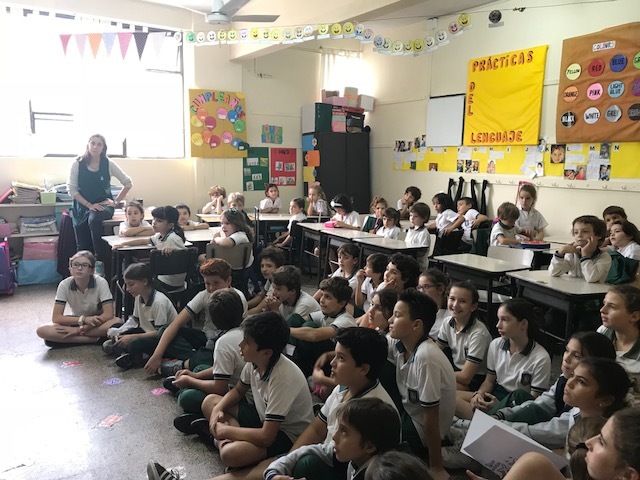 Based on Pope Francis's encyclical, Laudato Sí, the whole school worked on raising awareness about the importance of taking care of the Earth and all the creatures that live on it, protecting life and beauty, living as brothers and sisters and harming no one. Thanks to all members of our community who worked hard and made all this happen!